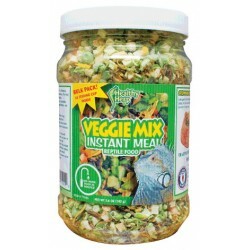 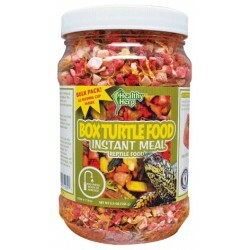 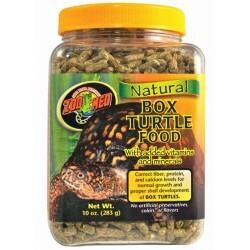 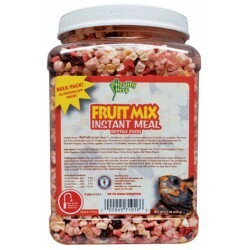 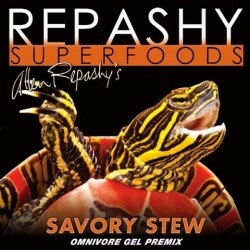 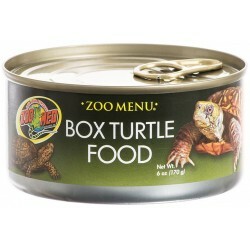 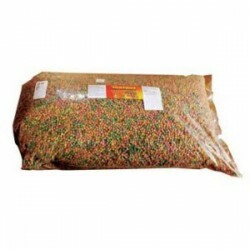  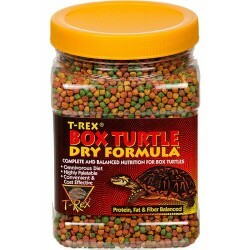 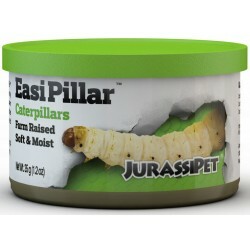 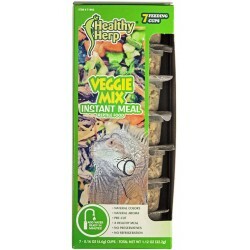 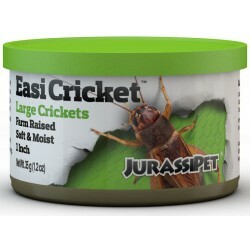 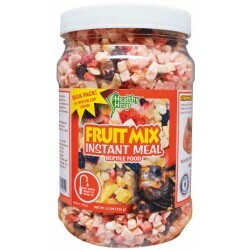 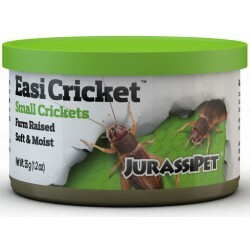 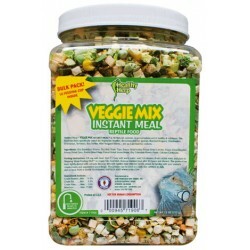 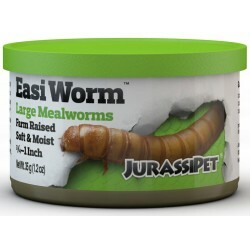 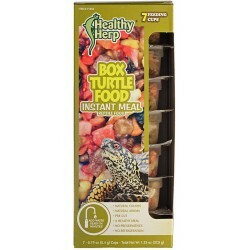 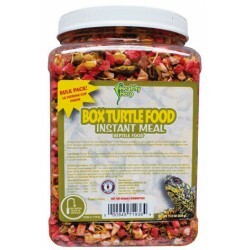 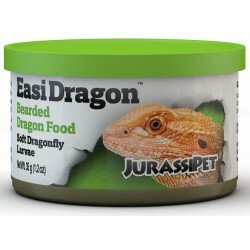 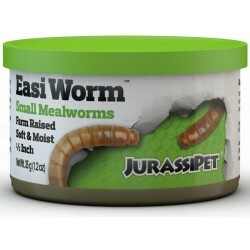 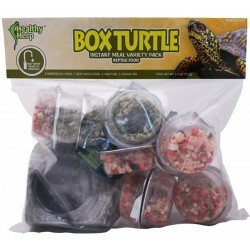 Buy Wholesale Box Turtle Food For Sale at Bulk Prices! 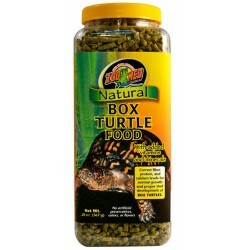 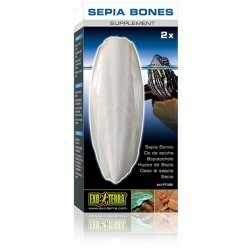 Turtle Bone is a natural floating source of calcium for all species of aquatic and terrestrial turtles and tortoises. 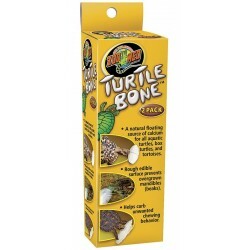 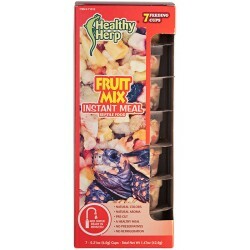 Turtle Bone provides habitat enrichment and supplementary calcium on an "as needed" basis, and the rough edible surface helps prevent overgrown beaks as well as curb unwanted chewing behavior.